Posted March 11, 2015 by admin & filed under Galva Auto Repair. We’re all too familiar with parking and speeding tickets… but did you know screeching tires amounts to 30 days in jail in Kansas? The auto repair experts at Nightingale Transmissions are here to keep you informed and keep your vehicle safe – give us a call at 620.654.3445 for vehicle maintenance and stay safely on the roads in Galva. 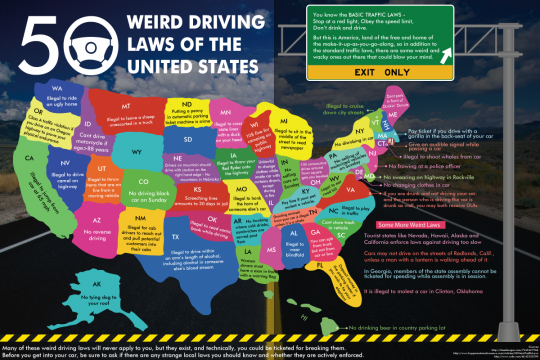 What strange traffic laws have you encountered? Let us know! To keep your vehicle safely on the road, schedule an inspection with our transmission experts: 620.654.3445.